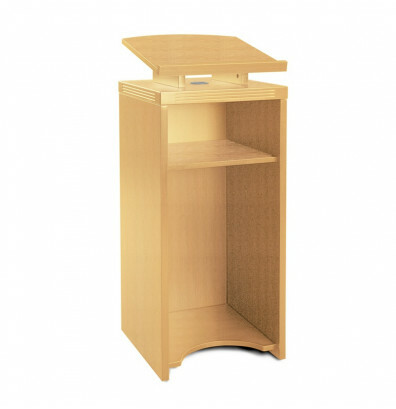 Mayline ALCT 44" H presentation lectern podium offers quality laminate surfaces. 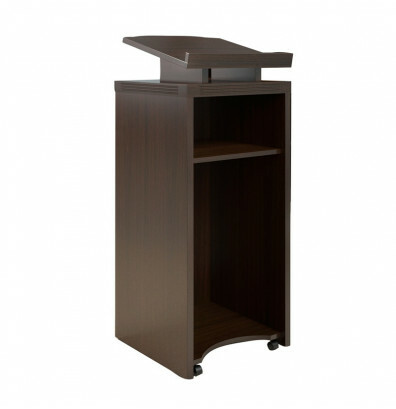 Concealed casters in the lectern base provide convenient mobility. Available in multiple finishes. 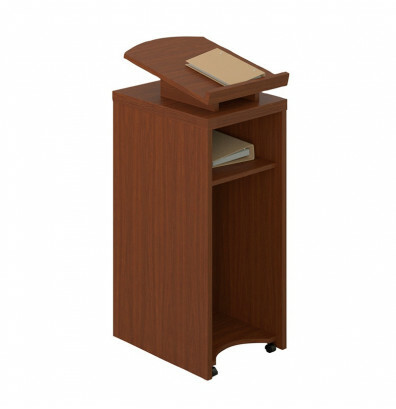 Mayline Aberdeen ALCT presentation lectern podium is made with exceptional abrasion and stain resistance laminate for long-lasting use. 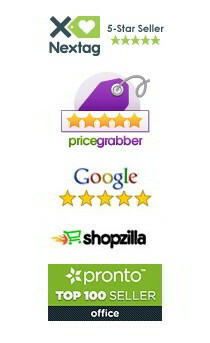 The angled stand includes a stop to prevent papers from sliding. A cable grommet in the top surface helps manage messy wires. Four casters concealed in the lectern base ensure smooth mobility. This lectern podium is available in cherry, mocha, maple, and grey steel laminate finishes. One fixed shelf for added storage. Angled stand has stop to prevent papers from sliding. Top surface has a grommet for cable pass-through. Four casters concealed in lectern base, non-locking.